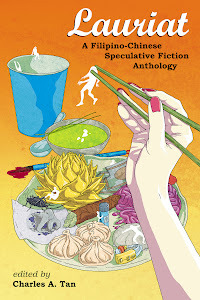 Last year, I tried compiling the Philippine speculative fiction stories published in 2009. Learning from my mistakes and shortcomings, it's probably best to have the rest of the community participate. If you have any work that's applicable (in the case of the first) or published in any of the magazines mentioned, please fill out the forms.